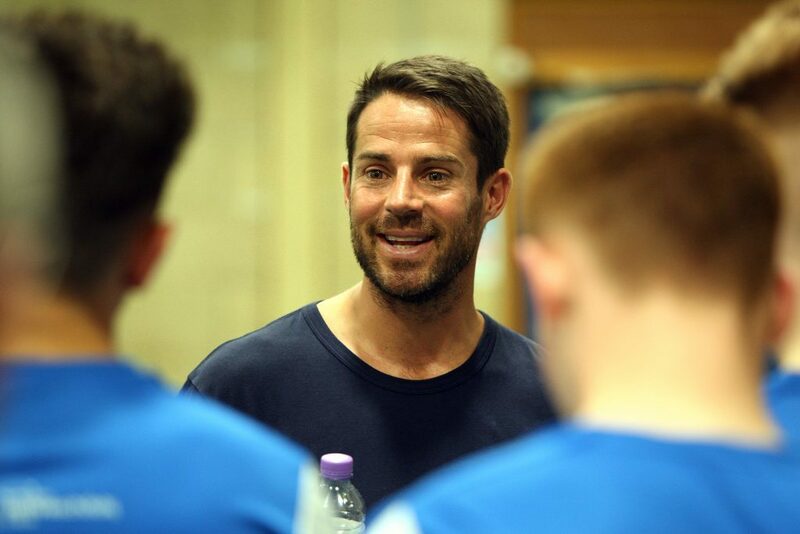 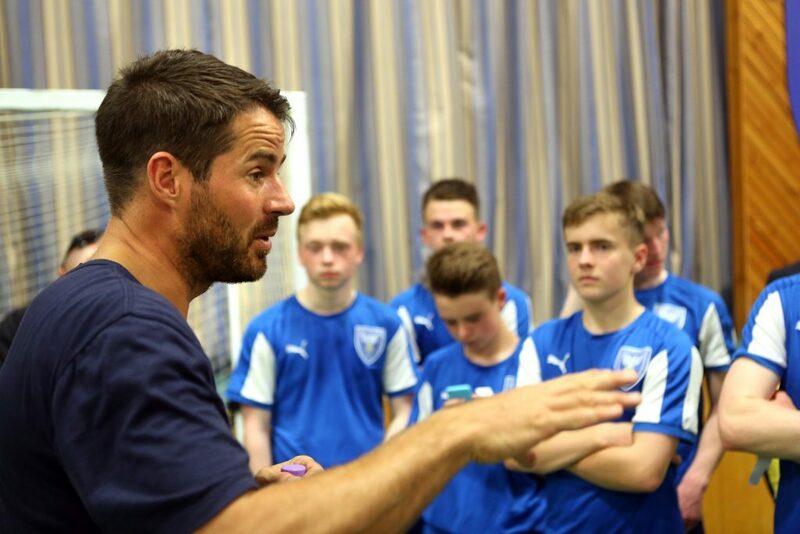 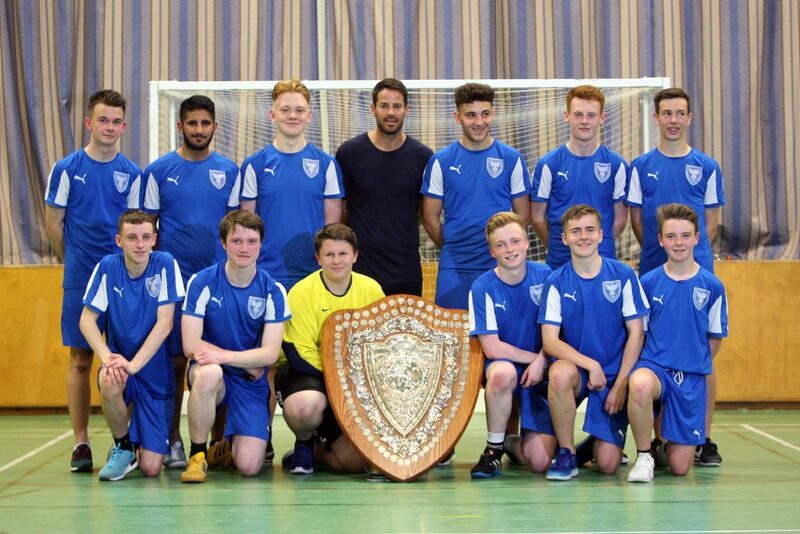 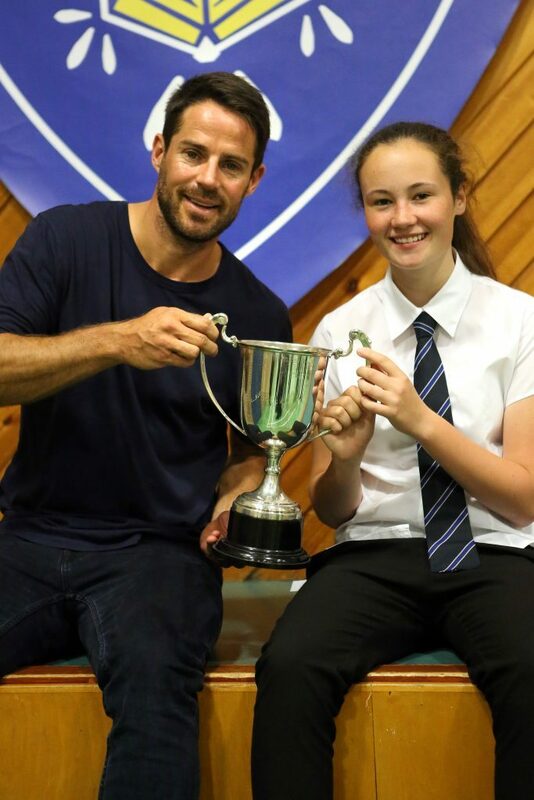 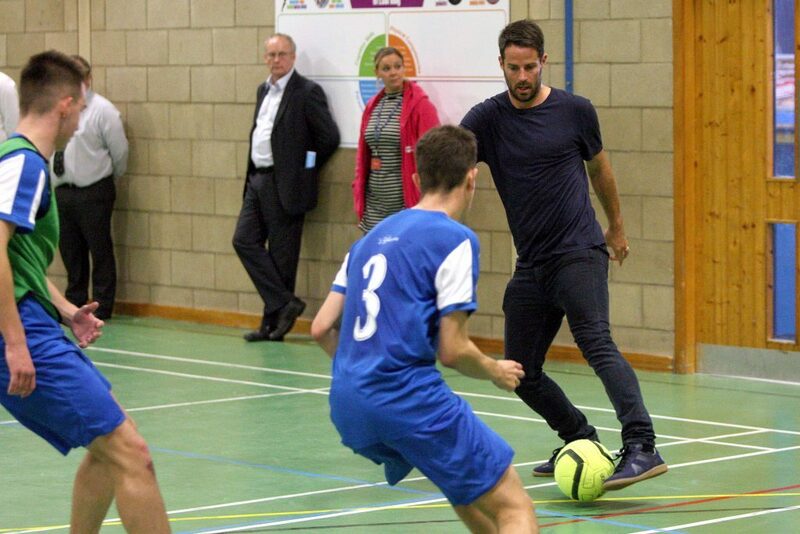 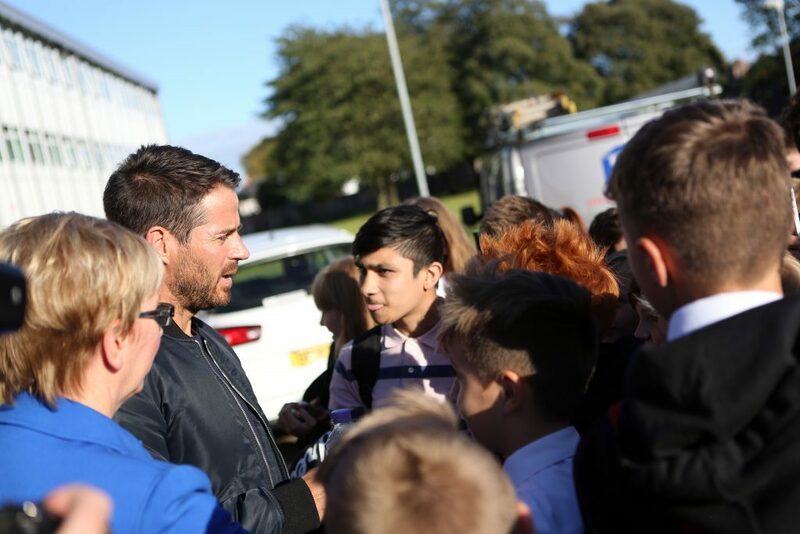 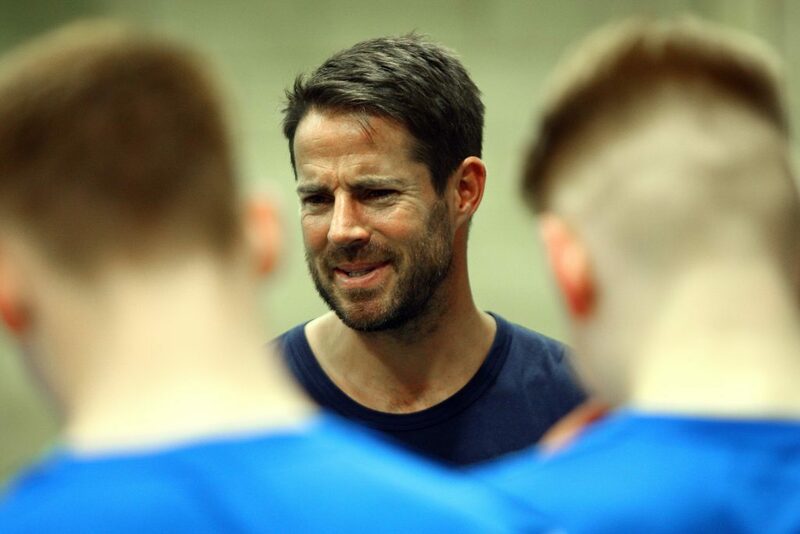 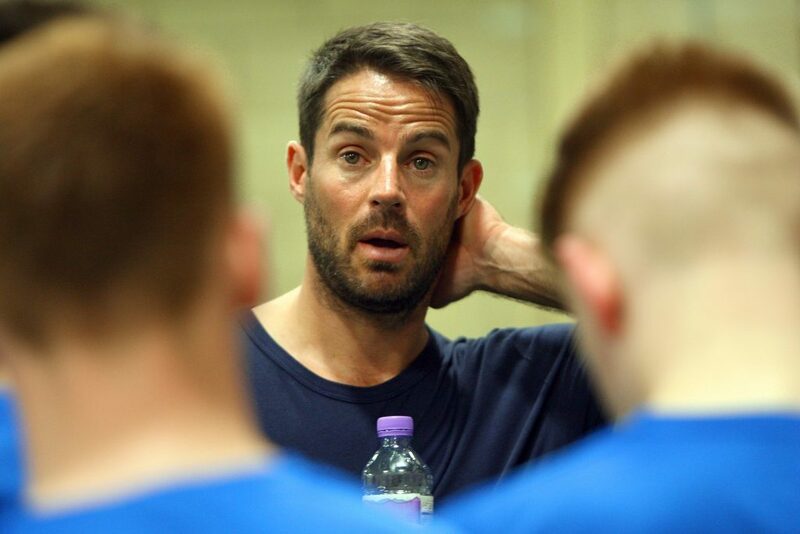 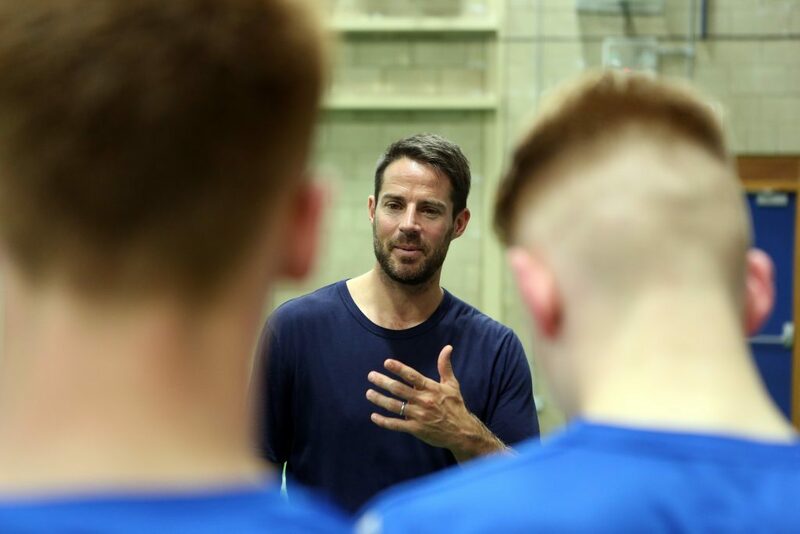 Former England and Liverpool football star Jamie Redknapp shocked pupils at a Dundee high school with a surprise visit. 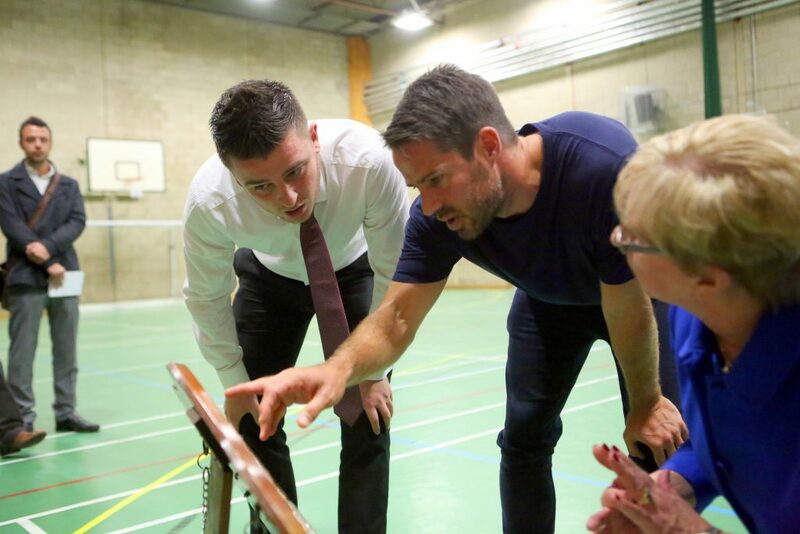 The 42-year-old Sky TV pundit arrived at St John’s RC High School on Wednesday after hearing of the school football team’s recent win in the Scottish School Boy’s Senior Championship. 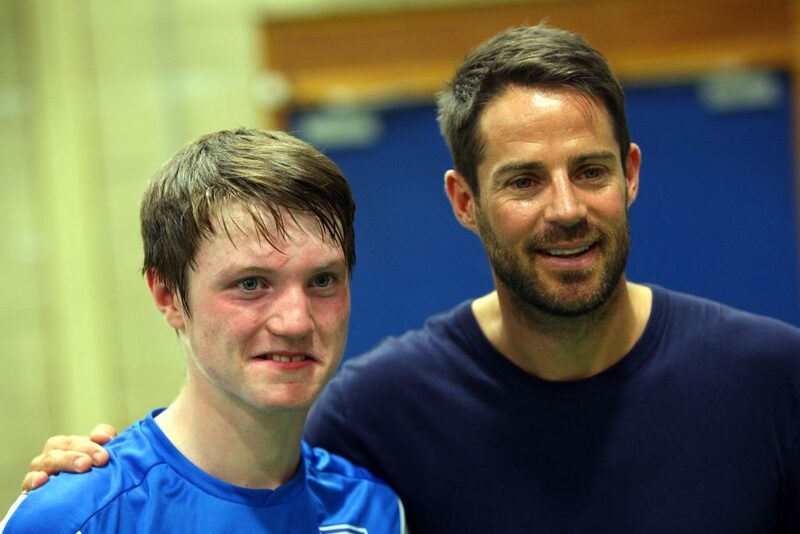 Redknapp is in the area to play in the Dunhill Links Championship, which starts today.